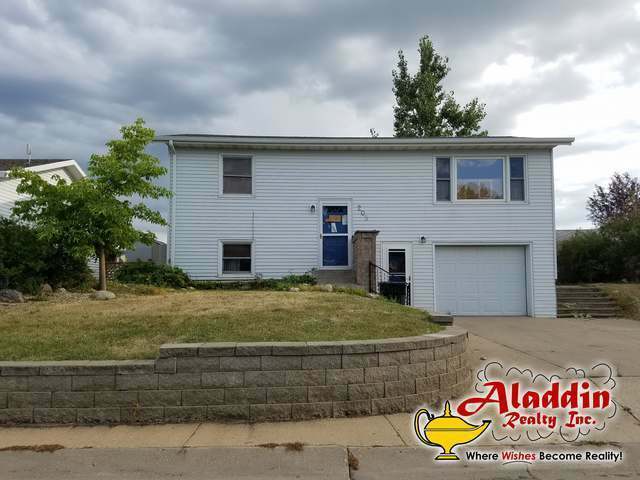 This property is located in the Crown Butte Subdivision west of Mandan. It features 3 Bedrooms 2 Baths and a single attached garage. It also includes the detached shop next door. This is a Fannie Mae Homepath property.